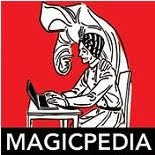 Looks like there is a new magic history book on the horizon. This is by Derek Tait. You might recall his name from his most recent work, The Great Houdini: His British Tours. I've yet to finish my article, so watch for an upcoming review of that book. But Derek, now has another great book, this time covering the illusionists and magic acts that appeared in the music halls of Great Britain. 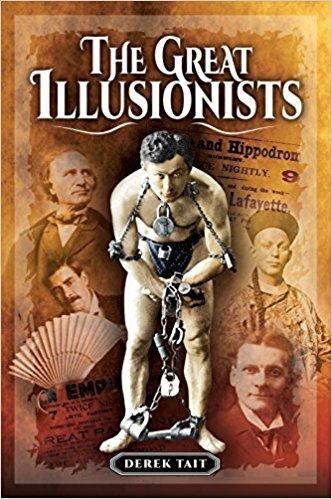 From the Amazon.com site, "This book includes the stories of some of the best illusionists as well as specialty acts such as Datas and The Human Fly. 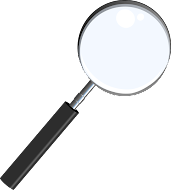 Some are still well-known names today, while others will be unheard of by many. Marvel at the feats and lives of the Davenport Brothers, the Great Raymond, David Devant, Carl Hertz and Harry Kellar. Relive the tragedies such as the deaths on stage of Chung Ling Soo and the Great Lafayette." I for one love these types of books. It was books, just like these that kept me going as a young kid in magic. I would devour these books on magic history. I didn't have easy access to magic shops years ago, so the local book store was my go-to place. Thankfully, I found quite a few books there. I soon discovered, as I met other magicians, that I knew a lot more about magic history than the average magician. Of course, these were mostly amateurs. Though I recall stumping a few pros along the way too, come to think of it.